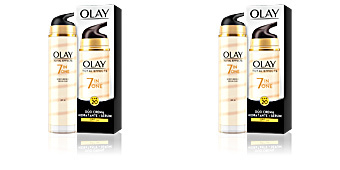 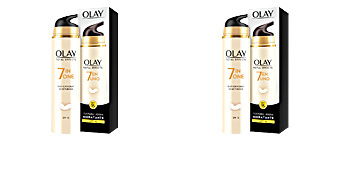 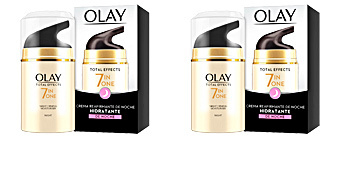 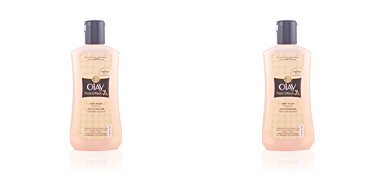 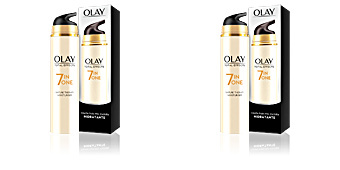 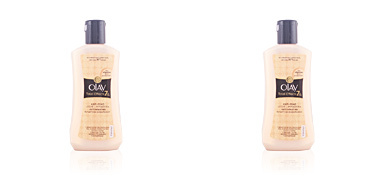 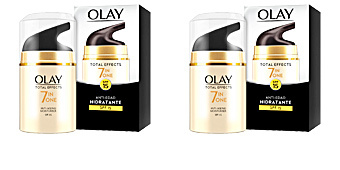 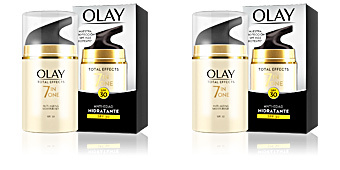 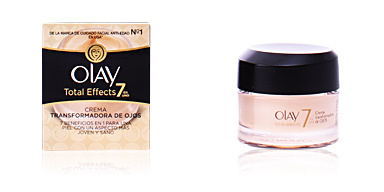 OLAY TOTAL EFFECTS CC Cream Day is a firming cream that provides 7 essential benefits and a touch of color. 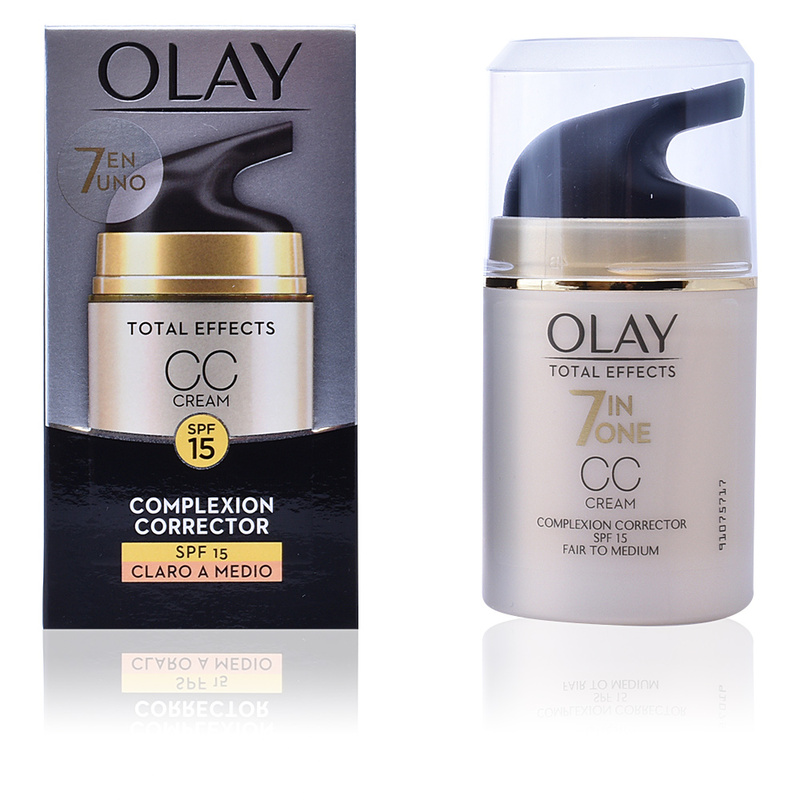 It is an anti-aging treatment for all skin types that hydrates and nourishes the skin in depth, unifying the tone and decreasing the presence of fine lines and wrinkles. 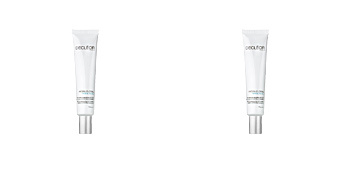 At the same time, it exerts a slight exfoliation that minimizes pores and improves the loss of elasticity. 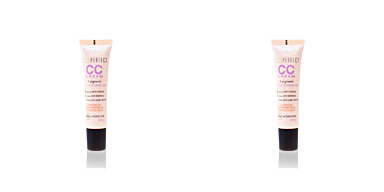 It also has color corrector to offer a slightly makeup. 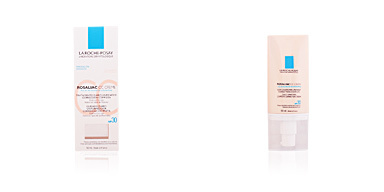 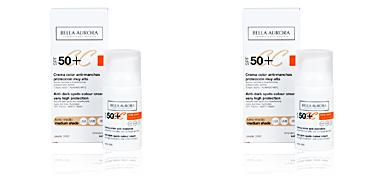 Its formula has protection factor (SPF15) against photoaging. 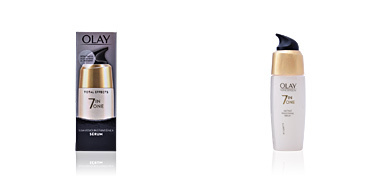 Day after day we will observe a firmer, uniform and younger skin. 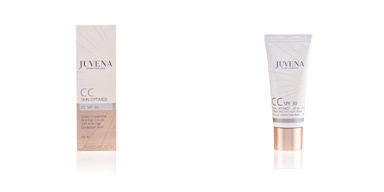 It contains nicinamide and vitamins B5, B3 and E that prevent skin aging.